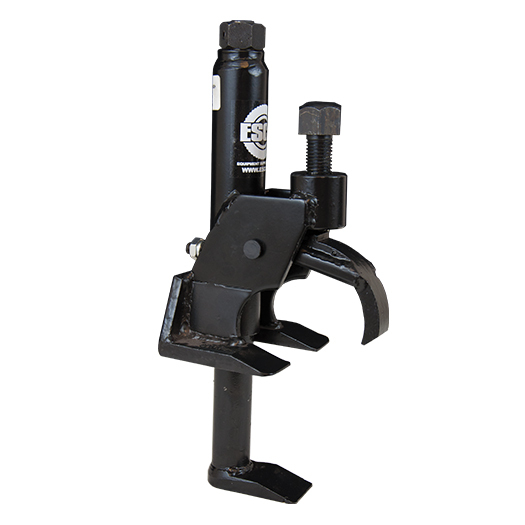 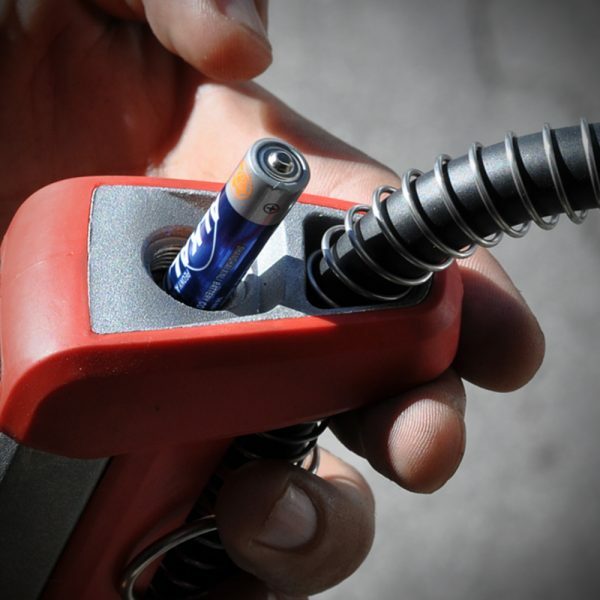 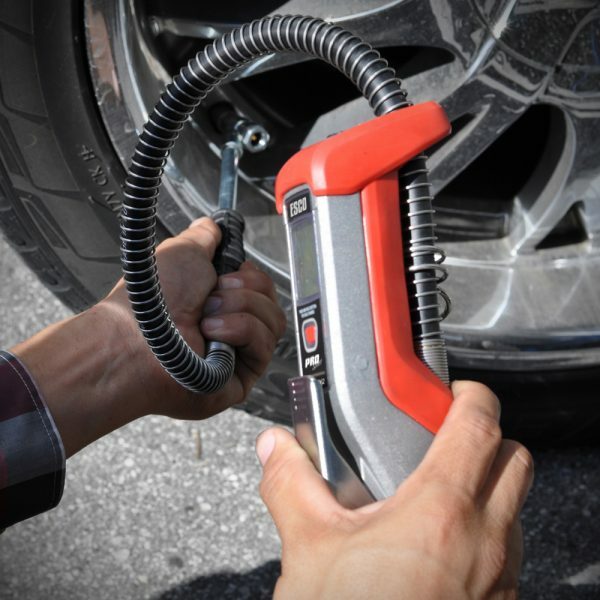 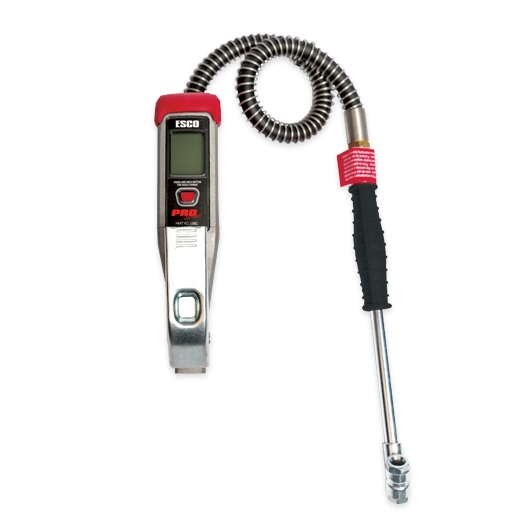 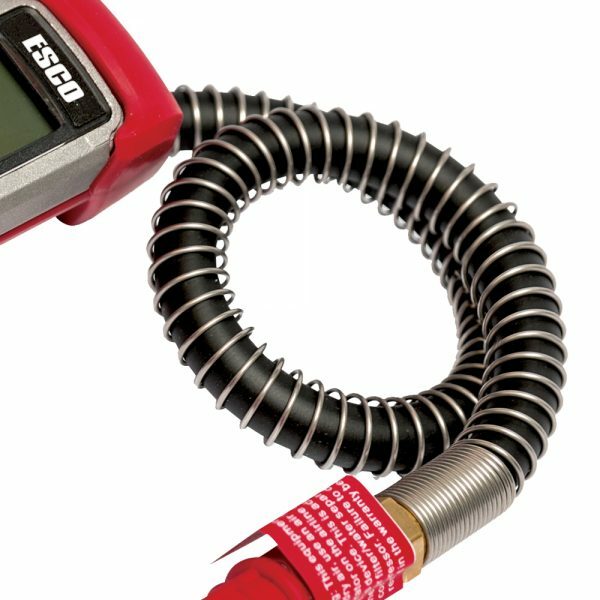 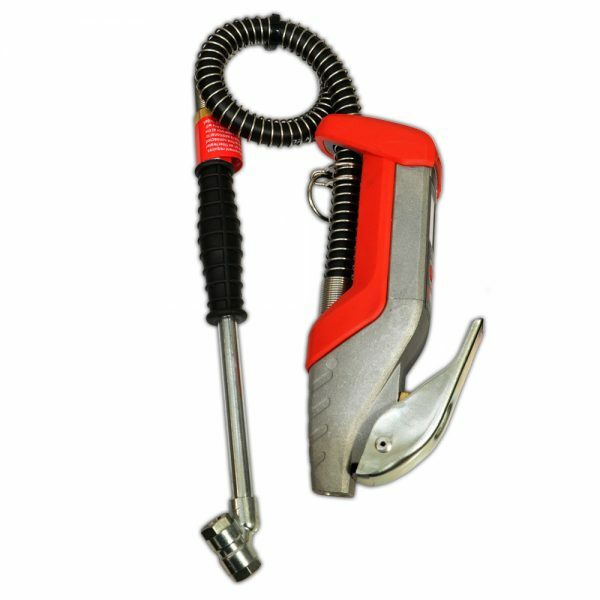 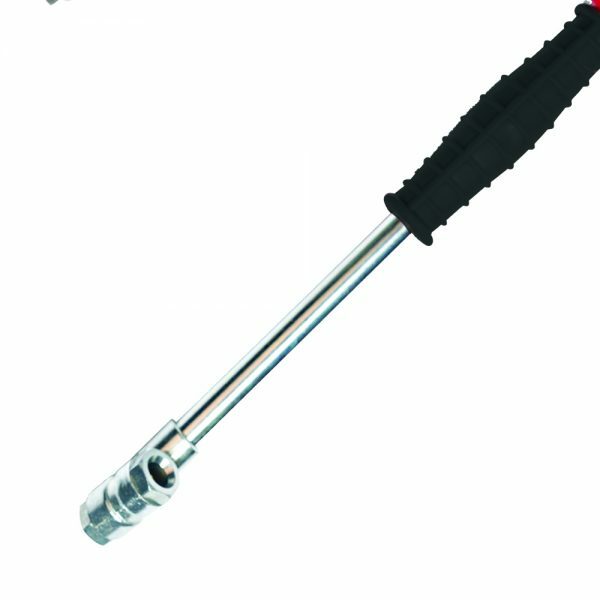 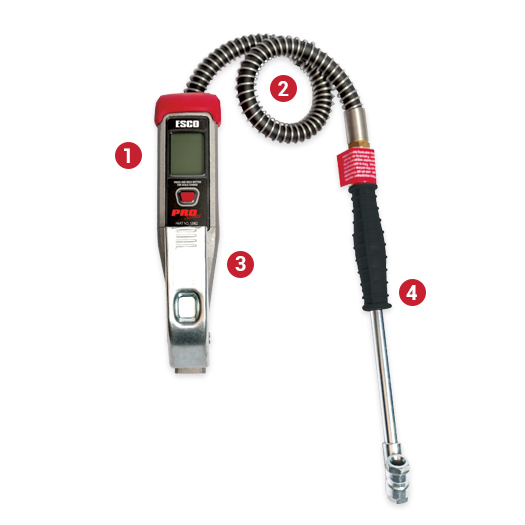 The ESCO “Compact” Digital Tire Inflator (Model #10962) is a single trigger handheld tire inflation unit designed to meet the demands of daily use in workshops or out in the field on service vehicles. 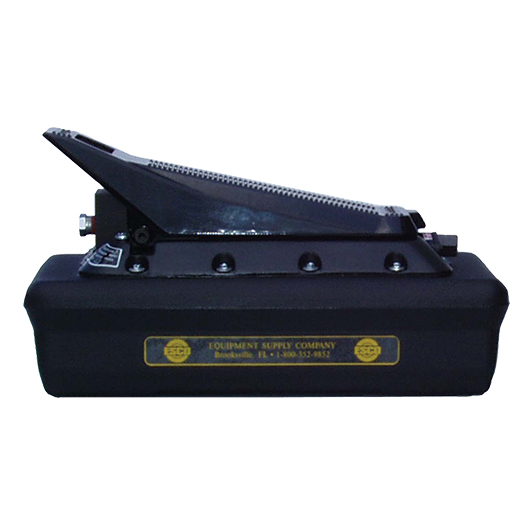 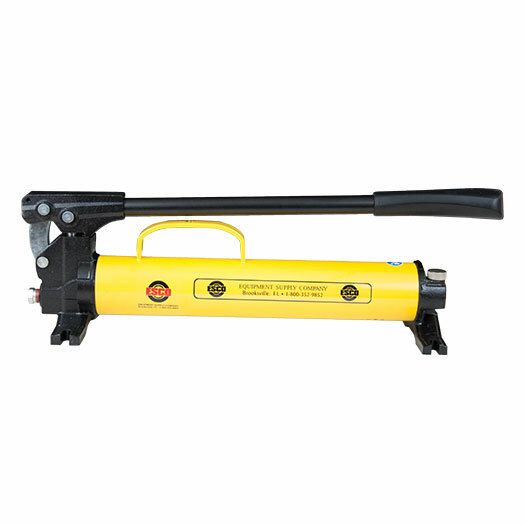 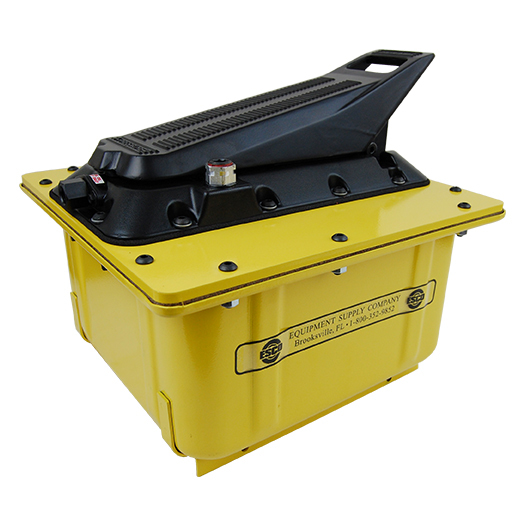 This digital compact design inflator is constructed to withstand constant use, with a robust rubber casing that provides additional shock resistance when being used daily. 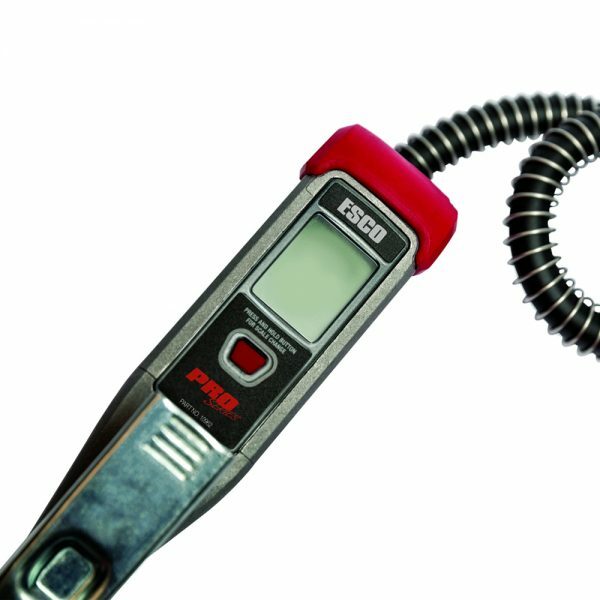 It’s easy to read and view digital backlit screen and single button design makes it easy to use and a huge asset in the shop for all inflation needs. 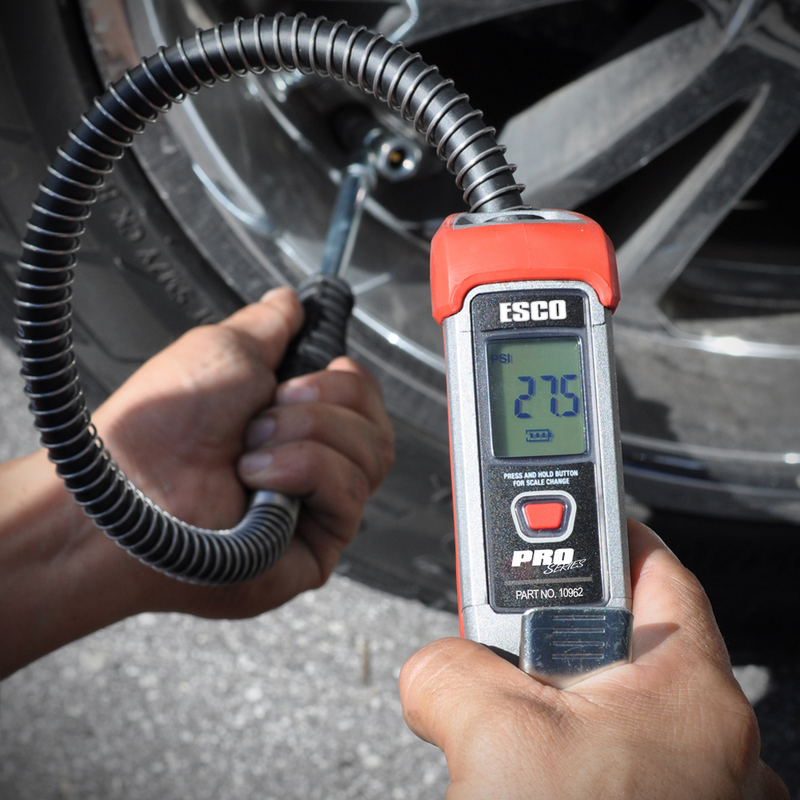 With an accuracy rating of +/- 2 psi and a 1-year warranty, this professional inflation unit is perfect for any inflation application.